More than at any time since its opening in 1986, the Javits Center is fulfilling its mission as the Marketplace of the World. Operated by the New York Convention Center Operating Corporation (NYCCOC), a public benefit corporation, the Javits Center helps drive the economies of New York State and New York City, generating more than $2 billion in economic activity and supporting more than 18,000 jobs a year. 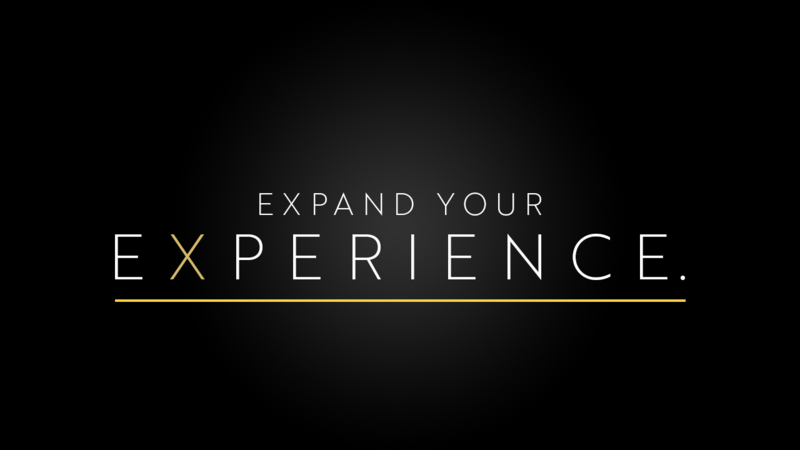 Nowhere in the country will you find a facility with the extensive resources, services and staff of elite professionals dedicated to making every trade show, convention and special event a success. With 760,000 square feet of flexible exhibition space along the scenic Hudson River and an historic expansion project underway, this iconic facility can accommodate events of any size, at any time. It's no wonder that nearly 40,000 companies choose the Javits Center as their preferred venue every year, making it the busiest convention center in the country. And when you consider that the Javits Center sits at the nexus of Manhattan's resurgent West Side neighborhood, it's easy to see why whatever's happening, happens here. BookCon is an immersive experience that features interactive, forward thinking content including Q&As with the hottest talent, autographing sessions, storytelling podcasts, special screenings, literary quiz shows and so much more. At BookCon, Fans will interact with the authors, publishers, celebrities and creators of content that influence everything we read, hear and see. Taking place in the publishing and cultural capital of the world, BookCon is the event where storytelling and pop culture collide. BookCon is an immersive experience that features interactive, forward thinking content such as: Panels and Q&As with the hottest authors, celebrities and content creators A Show Floor with the most influential publishers in the world Autographing sessions Literary quiz shows BookCon is the ultimate celebration of books, where your favorite stories come to life. Who Needs A Ticket Kids 5 and under will be admitted for free to BookCon and no ticket is required. Kids 6-12 must have a valid Kids Saturday or Kids Sunday Ticket to attend BookCon. Please be prepared to show proof of age onsite. Please note, BookCon recommends all children under 18 attend with an adult, and all children under 13 must have an adult with them while at the con. Small Business Trade Show brings together thousands of business owners and decision-makers to network, attend business critical workshops, build new business relationships and shop from vendors that provide unique products & services. Start-up to a Fortune 500, this is a highly anticipated annual event that every business must attend! North America’s Largest Specialty Food and Beverage Event comes to New York City annually in the late June timeframe. Discover 180,000 products including confections, cheese, coffee, snacks, spices, ethnic, natural, organic and more. Connect with 2,400 exhibitors from 50 countries & regions. For over 100 years, JA New York has been bringing the industry together —and that includes 500 - 750 of the world’s finest jewelry brands, designers & suppliers representing the full spectrum of market categories and product choices. Vendors range from high-end designers to major manufacturers to rising stars, and encompass every taste, style and price point. No matter what kind of inventory you carry or clientele you serve, JA New York is your comprehensive, one-stop source for the customer-pleasing merchandise. Circle of Sisters (COS) is the largest expo for people of color in NYC hosted by WBLS, HOT97 & WLIB. COS hosts panel discussions, concerts, over 200 vendors selling unique items and services and more! North America has been distinguished as one of the biggest and most important markets at the forefront of the personal care and ingredient sourcing industry. 70% of US personal care manufacturing is located in the tri-state area of New York, New Jersey and Connecticut, with three major manufacturing hubs also on the East Coast, California and Texas. This places in-cosmetics North America in a prime geographical location for a range of exhibitors and visitors including: suppliers, manufacturers, R&D and lab professionals. New York's Biggest & Best Co-op, Condo & Apt Expo! A must attend for board members, property managers, apt building owners and real estate professionals. Learn about the latest building services from more than 250 exhibitors, Attend educational seminars, Get free advice from industry experts, and network with your peers at this leading real estate trade show in New York. The International Esthetics, Cosmetics & Spa Conference New York co-locates with IBS New York and features an extensive exhibit hall with leading companies and experts in the field of dermatology, spa services, equipment and massage techniques. IBS New York attendees get the opportunity to attend the IECSC show floor for FREE with their IBS admission ticket! Please Note: IBS New York is open to the trade only. You must show a valid license or other beauty credentials for admittance. No one under the age of 15 will be allowed on the show floor. 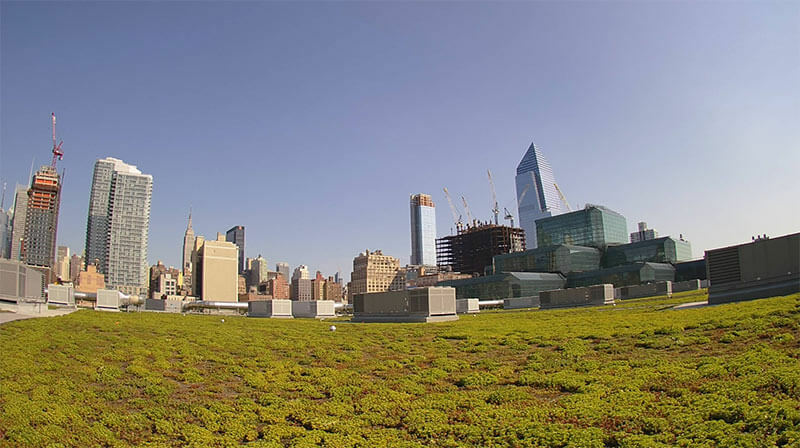 Here's a live video feed from the Javits Center's 6.75-acre green roof, the second largest of its kind in the United States! Home to 27 bird species, five bat species, and thousands of honeybees, the green roof has become a sanctuary for area wildlife while helping to reduce energy consumption throughout the convention center on Manhattan's West Side. Find out what makes the Javits Center the busiest convention center in the United States! Get all the latest news from the Javits Center community, including upcoming events, behind-the scenes peeks and exciting happenings from the greatest city in the world.